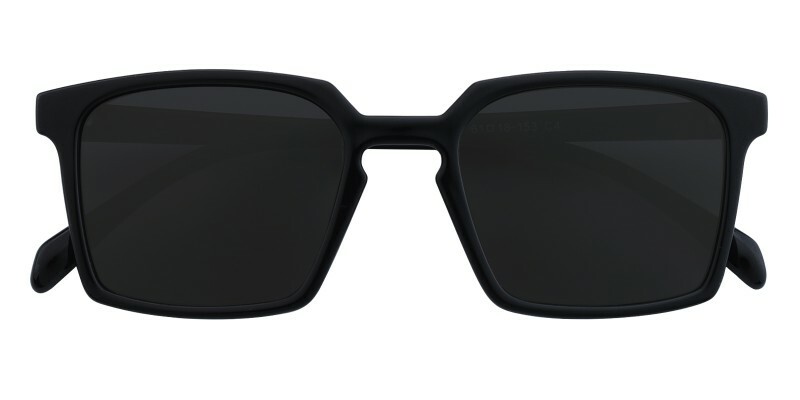 Glassesshop Wythe Rectangle sunglasses are made of polihed and lightweight TR90 material. 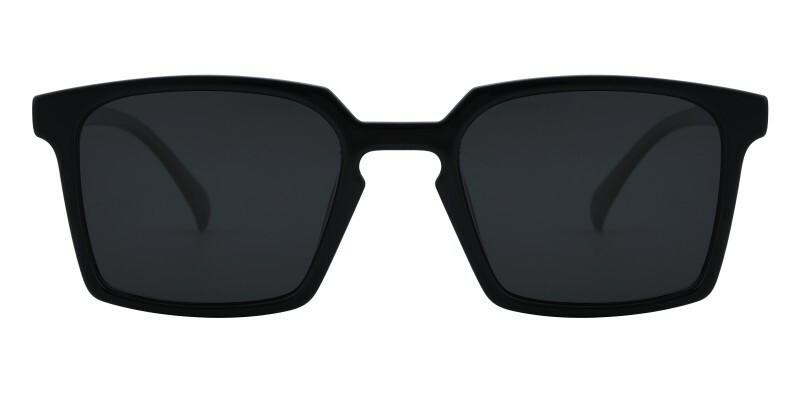 Three colour options: Black, Gray and Blue. 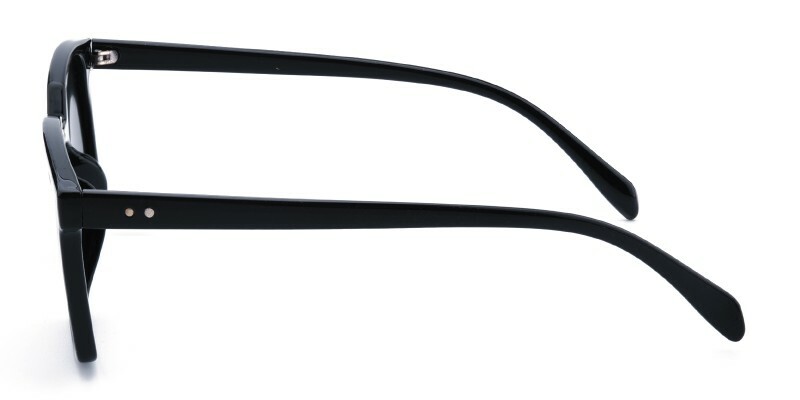 Featured with classic frame design and keyhole bridge. 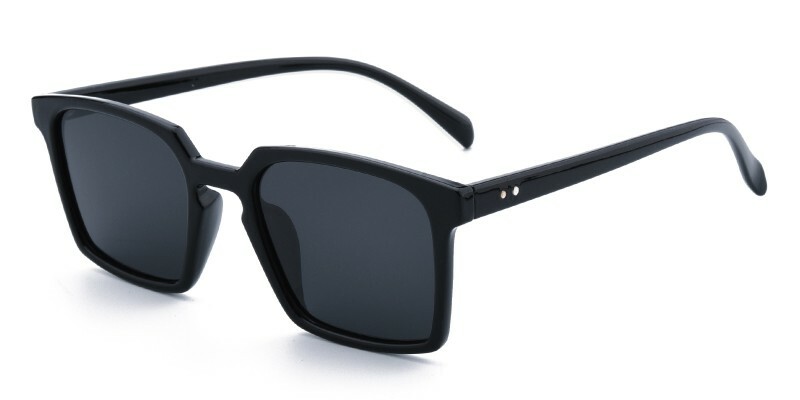 It is a great choice for both men and women who are looking for big-sized polarized sunglasses to protect sunlight.